I'm taking a mini break from fashion to bring you a post of something just as equally fun for me- beauty! 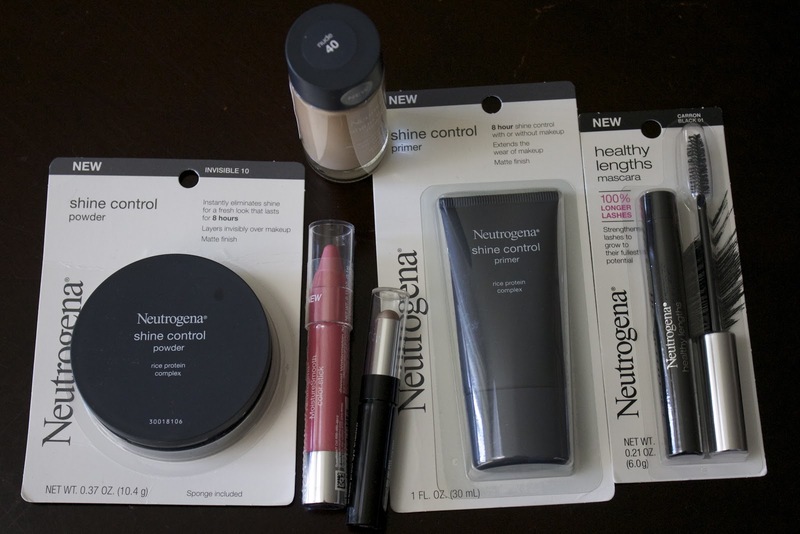 I was sent an array Neutrogena beauty products that are ideal for Spring and Summer use. Some of them I have already used and some are new to me which is very exciting. 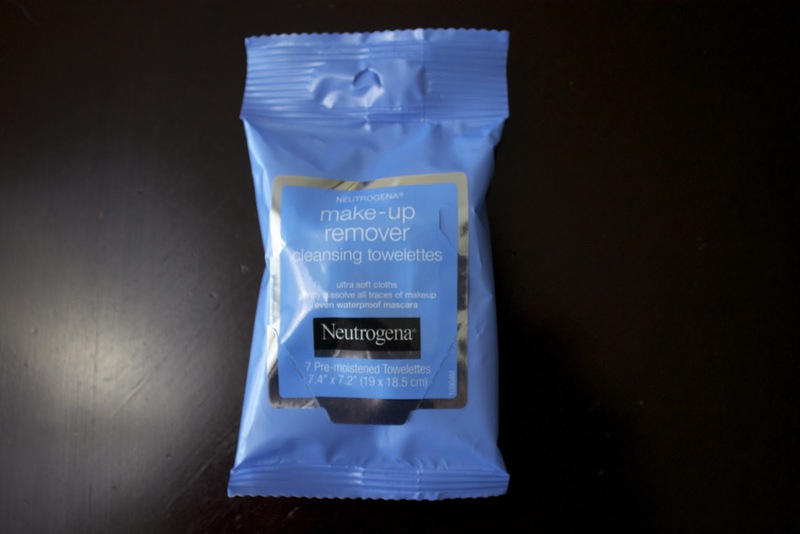 The Neutrogena Fresh Foaming Cleanser has been a part of my make-up removing routine for years and when I saw the make up removing towelettes I was interested in seeing how it compared. It was scary to see how dirty the towelettes became after cleansing my face- I can't believe all that gunk sits on my face all day! I think these towelettes are ideal for travel (and are currently in my suitcase for Lucky Fabb). 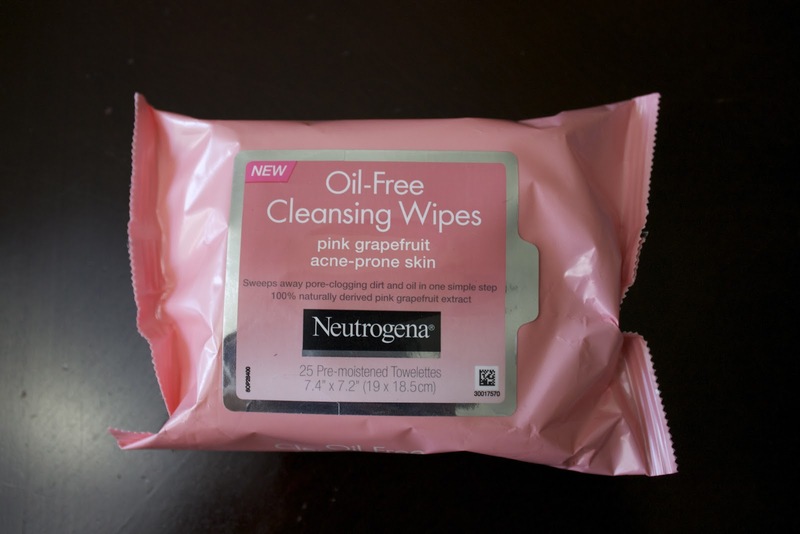 The Oil-Free Cleansing Wipes, Pink Grapefruit line are also a great alternative, or add-on (if you are acne-prone) plus it smells really fruity! 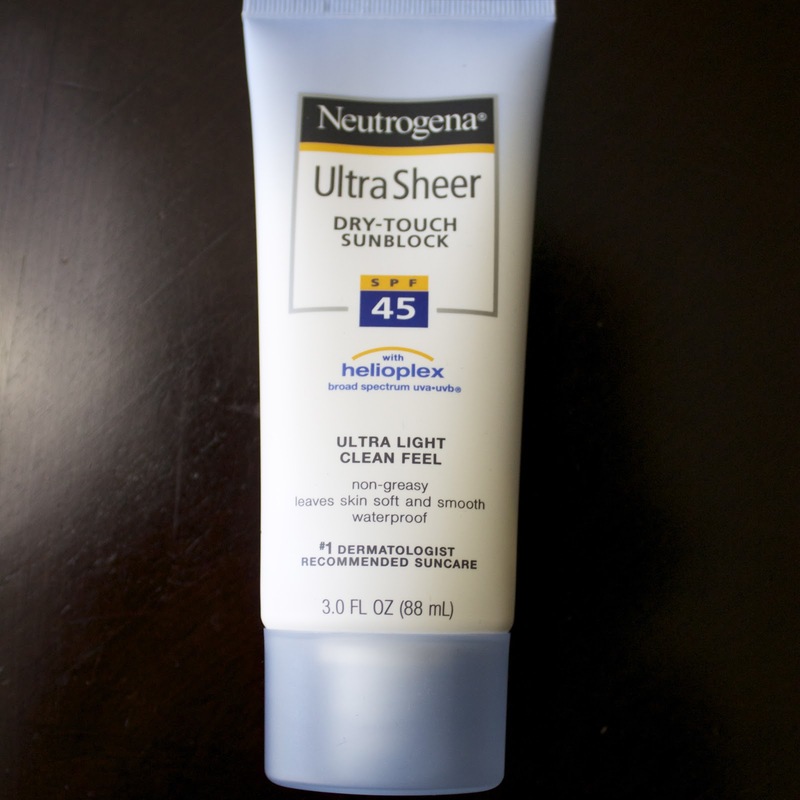 When I was opening my box, my boyfriend saw that it came with a Ultra Sheer Sunscreen and he started raving about it, he even demonstrated by pulling his identical sunscreen from his golf bag! I particularly like that it is non-greasy and waterproof (essential for summer days by the pool), I just have to be careful that my boyfriend doesn't steal it! I was really excited to try out the products from their Shine Control Line: the primer, make up and powder.This was my first time experiencing the primer and I liked that it aims at extending the wear of my make up, the only thing that I was iffy about was the smell and tingle it gave my skin after applying. 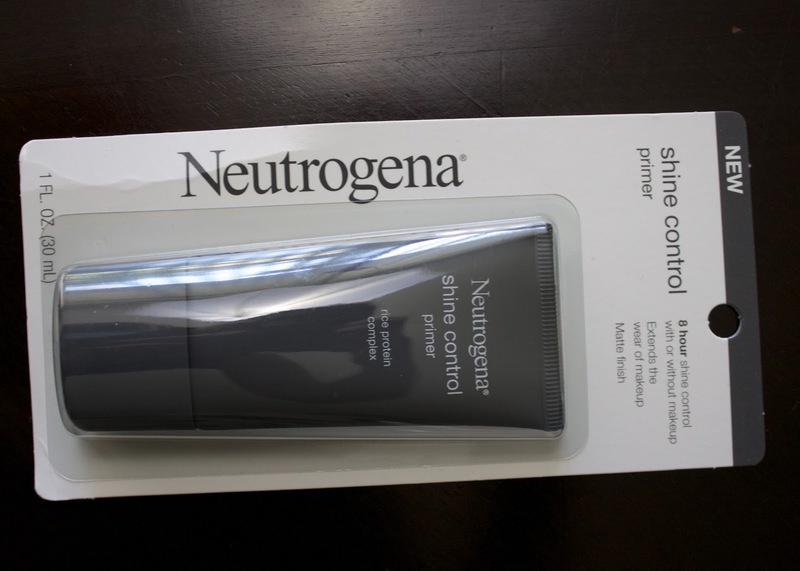 I have already used the Neutrogena Shine Control Make up before because my forehead tends to be shiny and as a blogger the last thing I want is the flash to reflect off of my face! I liked that the make up line does control the shine and it has SPF built into it for those days that you are out and about! 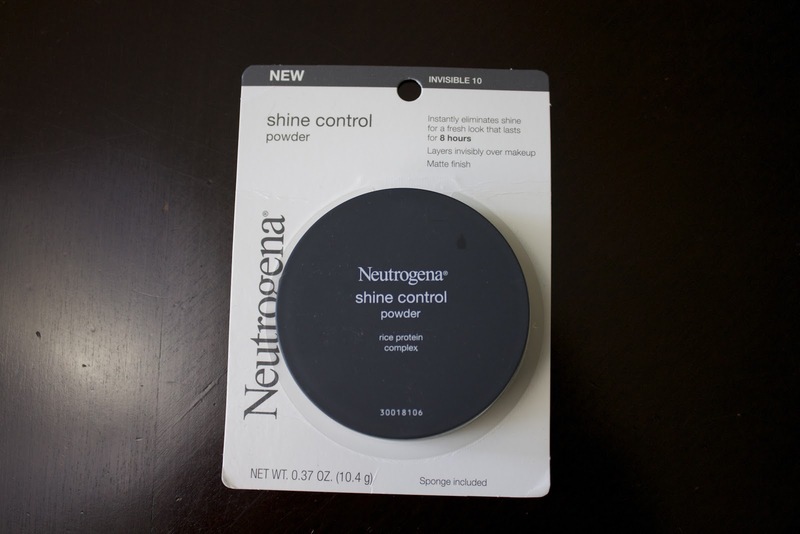 I also appreciate that the powder is lightweight and makes my make up look more natural (not cakey!). 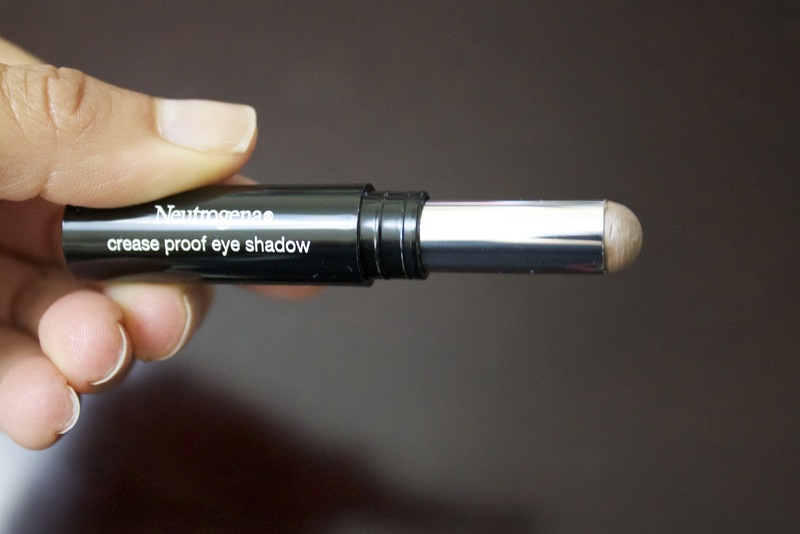 The crease proof eye shadow is pretty genius, its quick and easy application looks like I spent time blending my eye shadow on my eyelid. I have adopted this one to my work make up bag because the color "lasting taupe" is nicely demure for the office setting. My eyelashes are shortest of the short, and what I liked about the Healthy Lengths Mascara was that it lengthened them but still made them look natural (no clumps!). 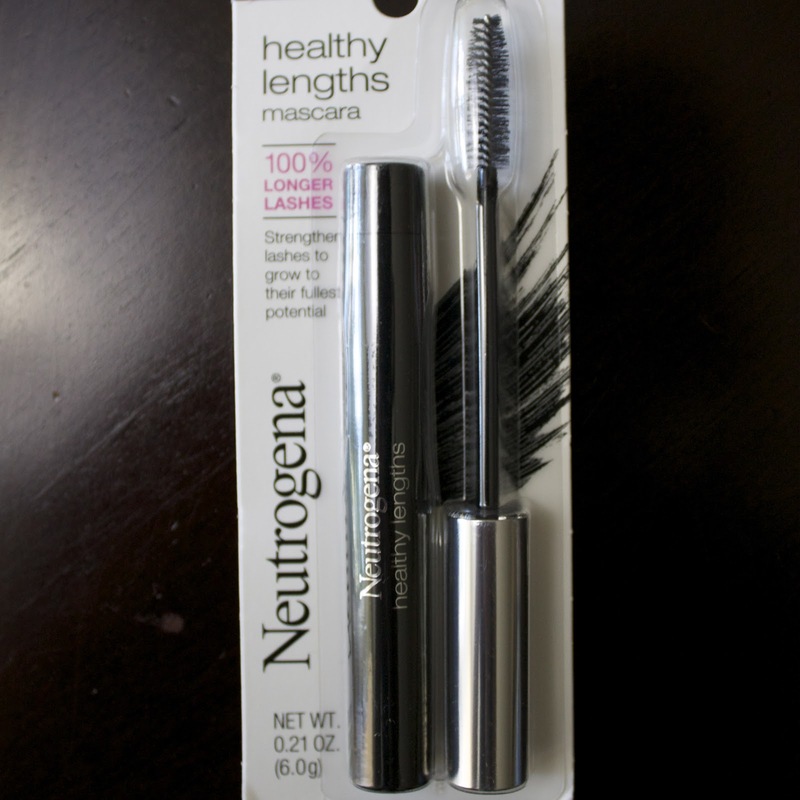 My only complaint is that it didn't make them super long, but I think it will be a good mascara for days at the office. 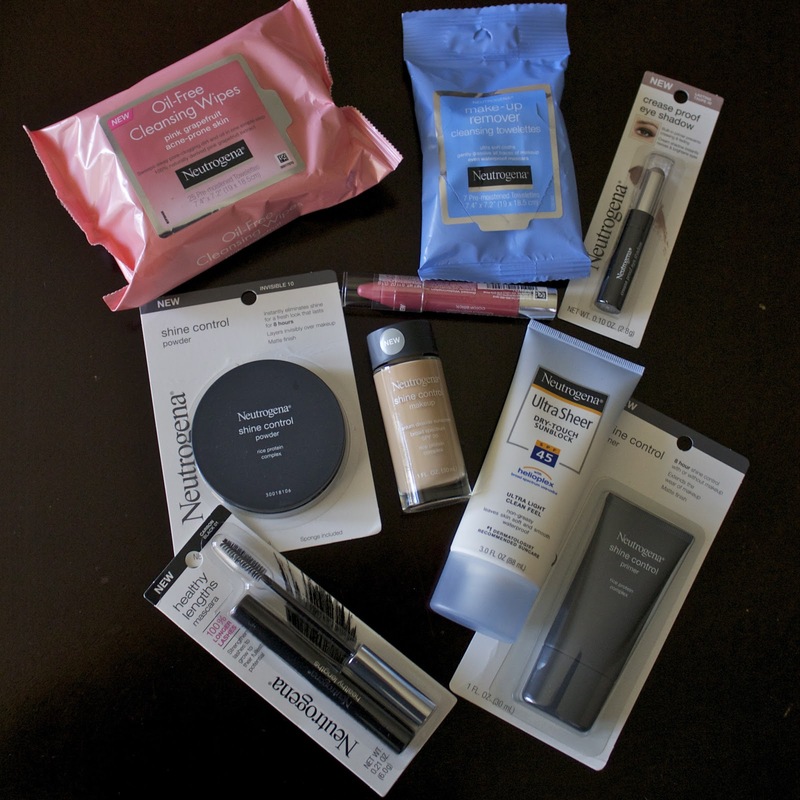 All in all, these are great products for every day use and most of them are great for on-the-go girls like me! 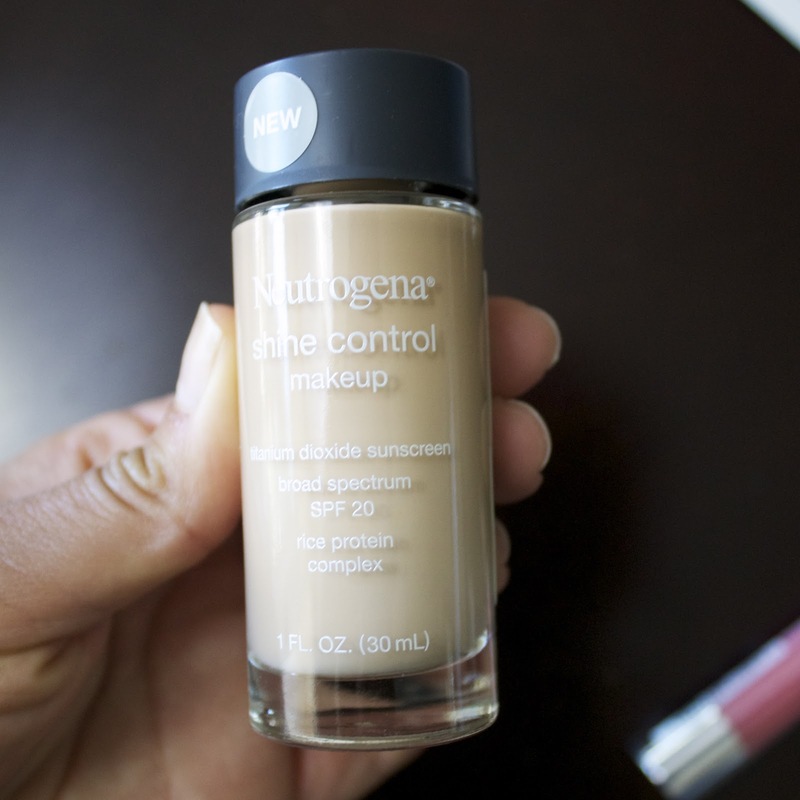 Please note: This post is in collaboration with Latina Bloggers Connect and Neutrogena. This post was written by me and expresses my genuine views. 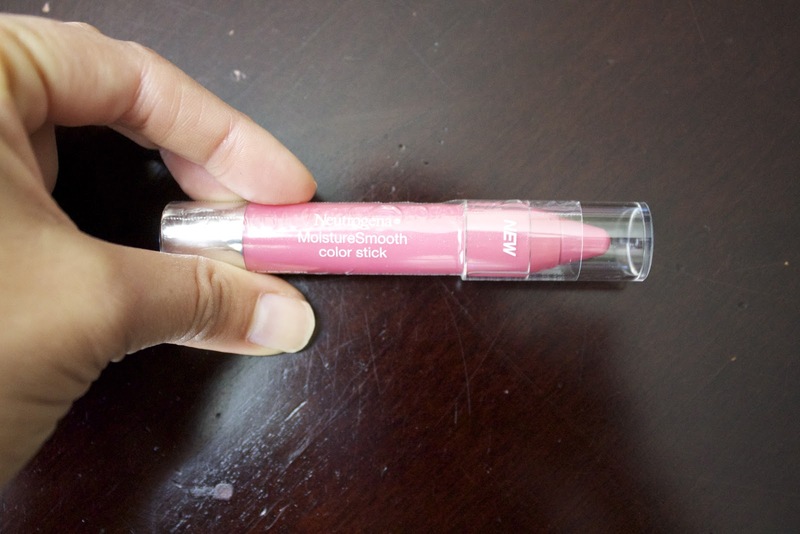 The color stick looks like a fun color! I just nominated you for the Versatile Blogger Award. You're absolutely fab Pau! I really love their skin care products! love their face wash! thanks for the review! xO! i love their facewash and sunblock, so good for the skin and doesnt clog your pores! Happy Friday hun!